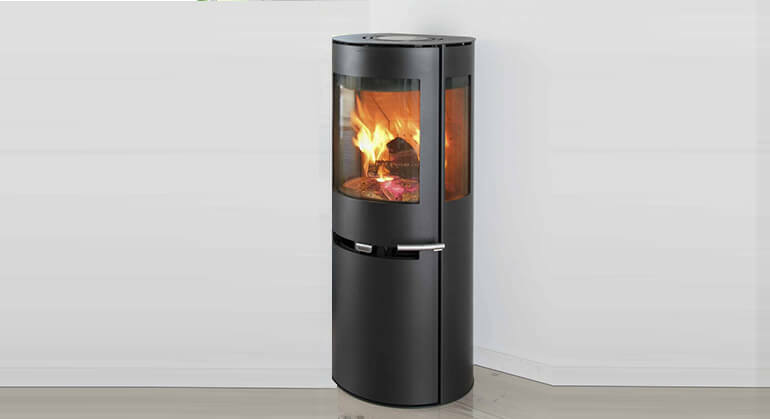 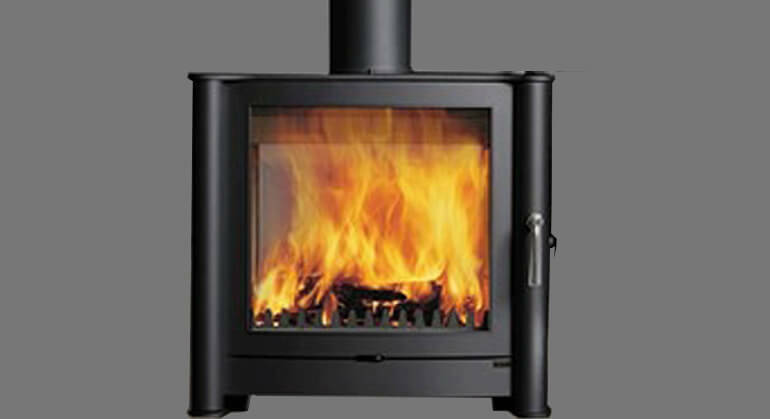 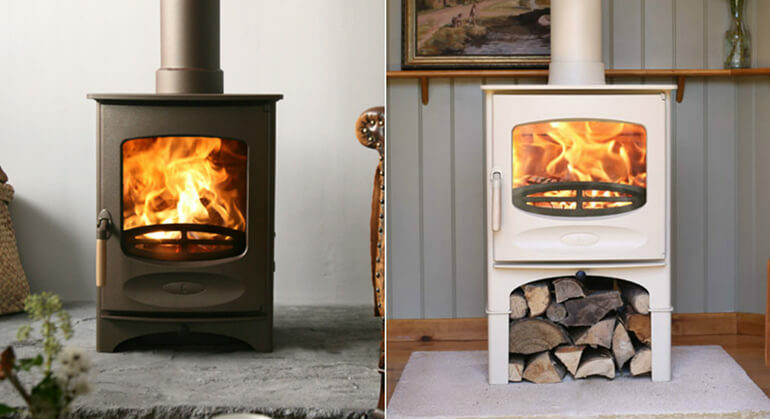 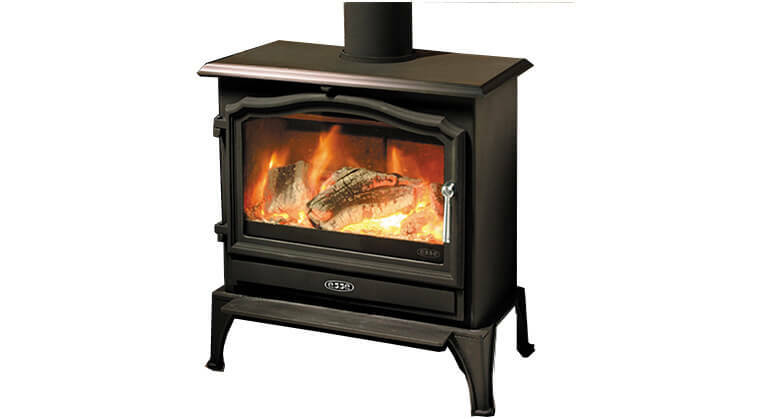 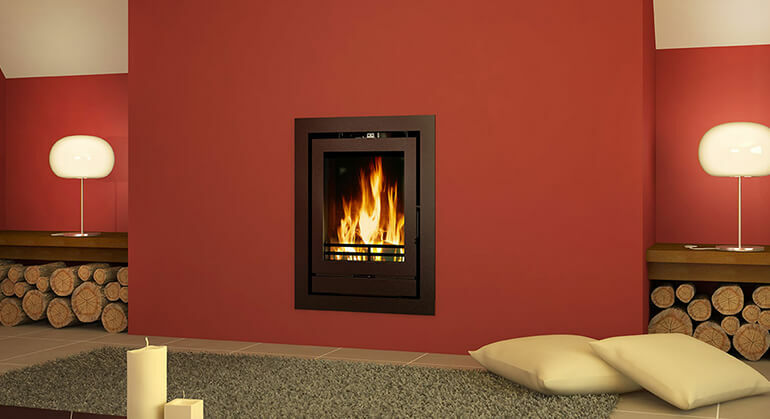 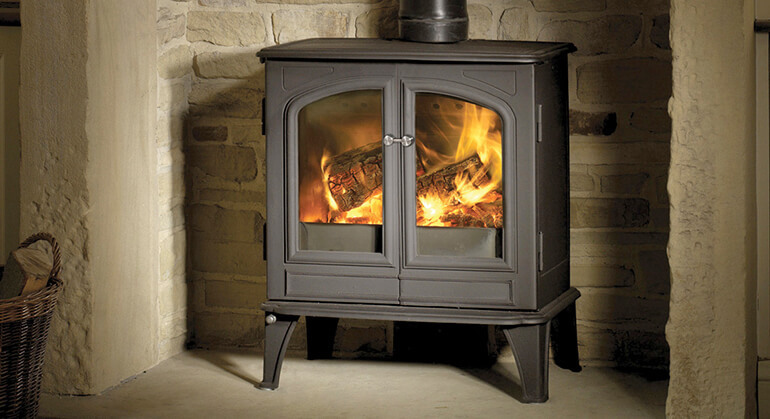 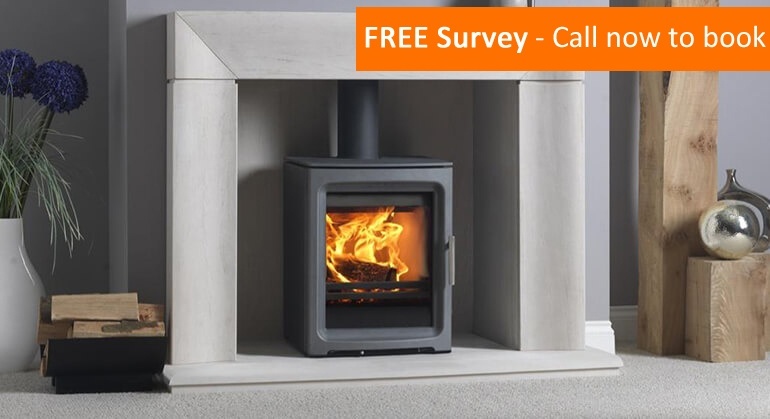 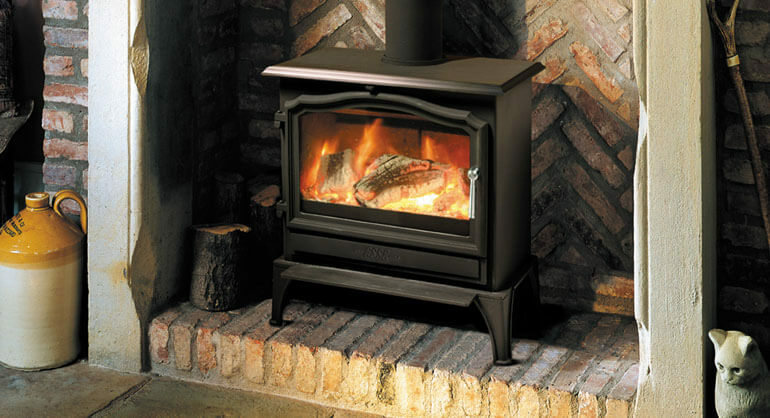 The PV5W is built to be wider, allowing longer logs in greater quantities while providing a bigger view of the flames. 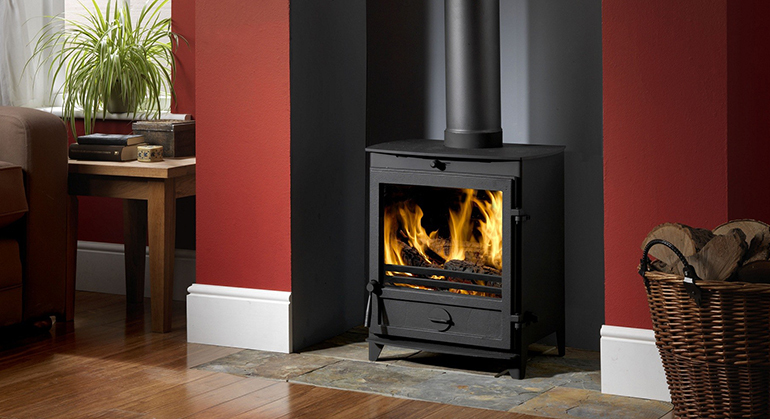 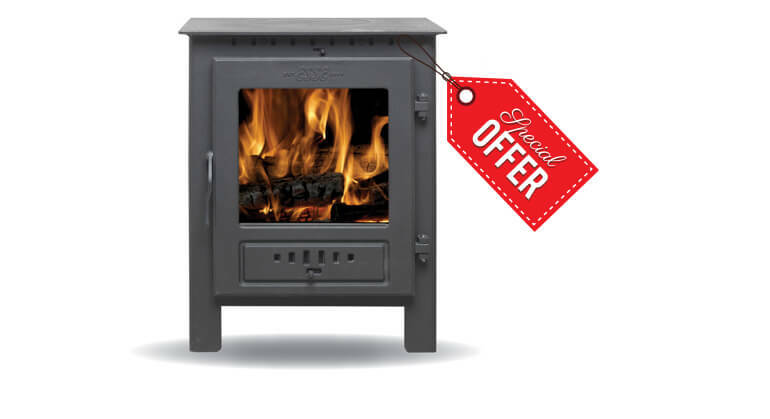 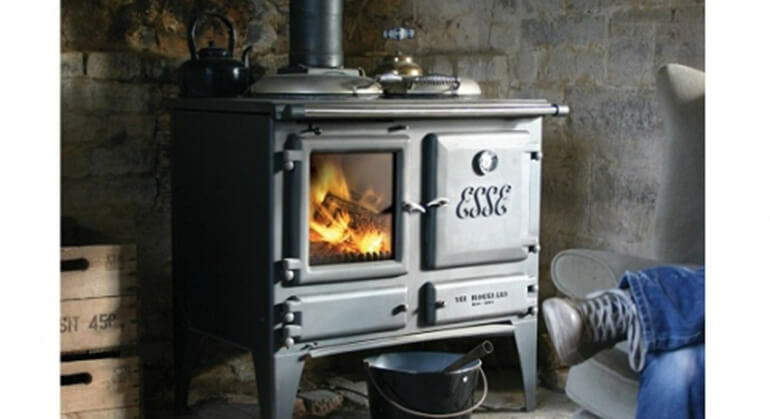 The PV5W multifuel stove allows for the clean burning of both wood and smokeless coal and has been approved by DEFRA for use in smoke control areas. 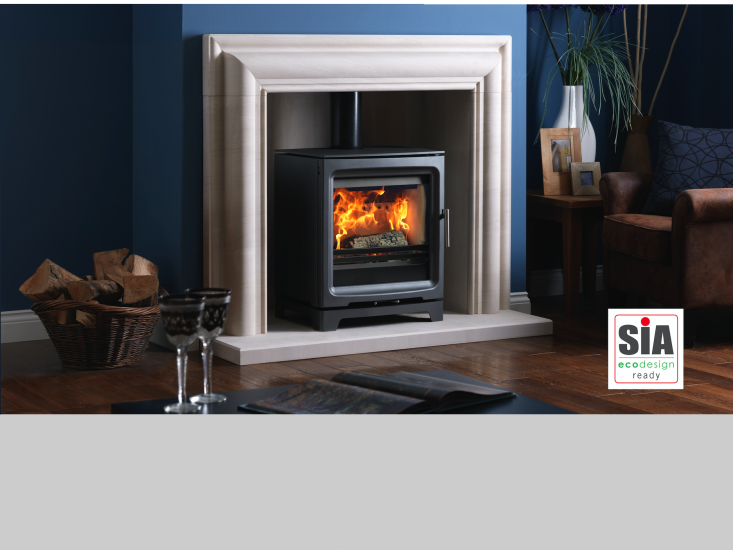 With stunning panoramic views of the fire, an elegant design, and a high efficiency you will love the Purevision PV5W HD Stove.